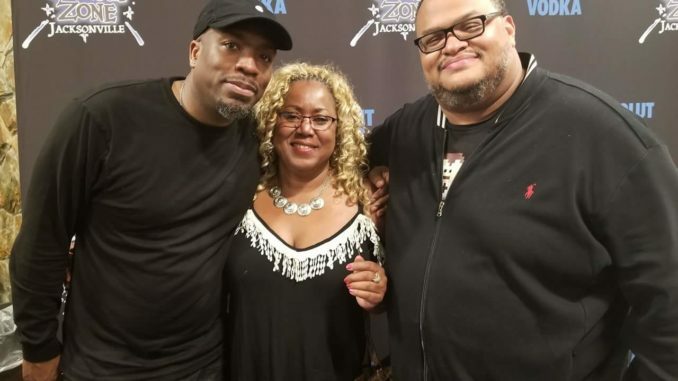 Tom Joyner Morning Show comedians Huggy Low Down and Chris Paul returned to the Comedy Zone for a weekend full of laughs! The three day weekend was packed to capacity as attendees laughed out loud and clapped for the performer’s audience roasts. 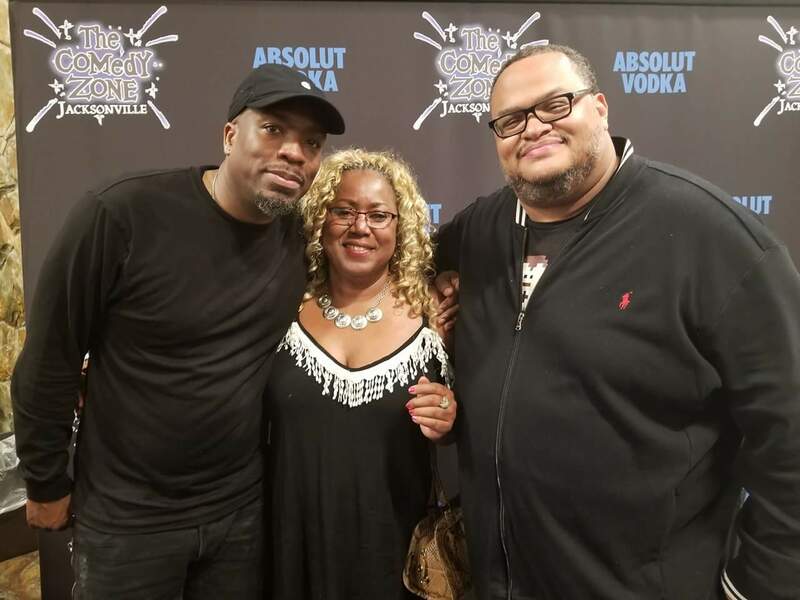 Huggy can be heard “snitching” each weekday on the TJMS, while millions of listeners tune in every morning to hear Chris Paul share his special brand of comedy, celebrity gossip and entertainment news reporting. Shown is Huggy and Chris with their number one fan Vanessa Payne.